There are parents out there who have to feed teen athletes that need to perform. 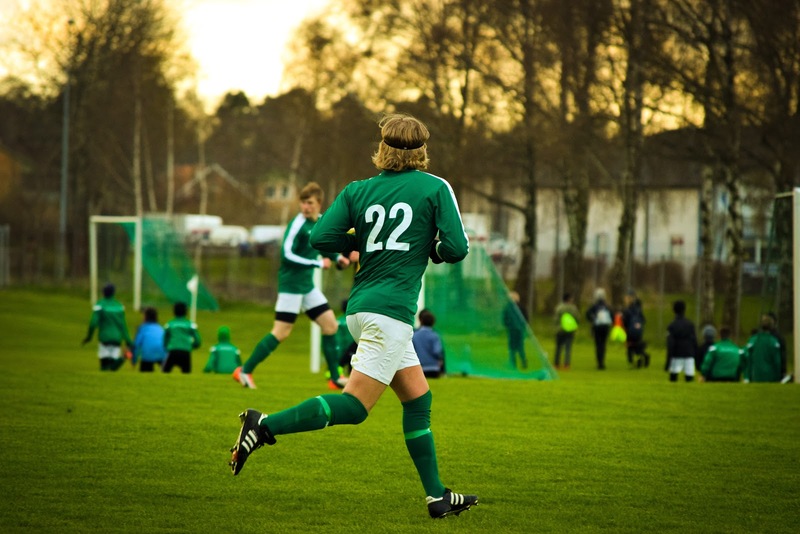 The right diet can help take your teen’s athletic performance to the next level. A small improvement can be the difference between your teen being recruited by colleges or ending their athletic career in high school. A great diet cannot make up for hard work in the gym, and on the practice field. Diet can only set your teen up for success as your performance is directly correlated to your overall diet. The following are tips that will help you cook for your teen to perform to the best of their ability. A diet that works for one type of athlete might be too high or low in calories and other nutrients. Wrestlers might be trying to drop weight in a healthy manner, while a football player wants to gain weight without losing foot speed. Goals can change from season to season so make sure that you are up to date with what your athlete wants to accomplish. This can be done as a family as accountability when it comes to diet, and is important especially if your teen wants to become an elite athlete. If you have more than one athlete, then you are going to be doing much more cooking. As a parent, you need to set your children up for success. Far too many people do not know how to eat for performance, and they usually just eat to survive. The right ratios of proteins, fats, and carbohydrates differ from sport to sport. Do not try out a fad diet on your young athlete, but rather feed them natural foods and avoid overly processed options. The internet is full of dietary programs for people trying to accomplish a variety of goals. If you do not trust internet experts it can be wise to go make an appointment with a nutritionist. This professional can help you by letting you know what to cook, and can even give you options that will make meal prepping quite easy. 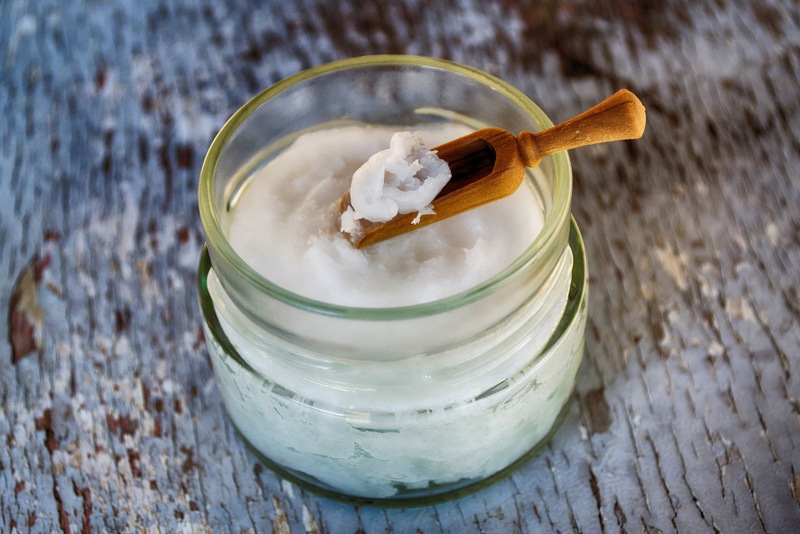 Coconut oil’s uses and benefits are immense with the oil being great for the skin and hair. This is also a great alternative to cooking rather than using vegetable or canola oil. Many people think that it will impact the taste to the point of being bad tasting, but this could not be further from the truth. Other ingredients you can swap out is grain pasta. You can opt for a "riced" cauliflower instead. Small tweaks to certain recipes can make the diet of the entire family much healthier without sacrificing good tasting food. A general rule of thumb is to avoid processed foods, and have a diet full of fruits as well as vegetables. Lean proteins like chicken, bison, fish, and some cuts of red meat can help maximize protein without consuming high levels of fat. Fuel your teen athlete appropriately and watch them reach their full athletic potential! Sometimes all your diet needs is a few tweaks to take your game to the next level.